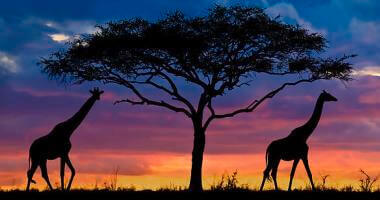 Safari and Travel Planning - Selecting a Safari Destination - The Fun Starts Here! 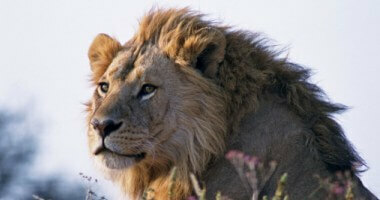 Travel Planning - Deciding on a Safari Destination - The Fun Starts Here! 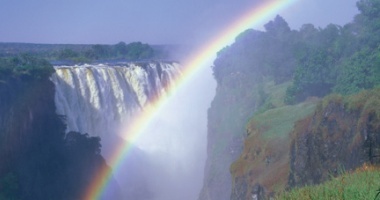 There are primarily nine traditional African safari destinations. 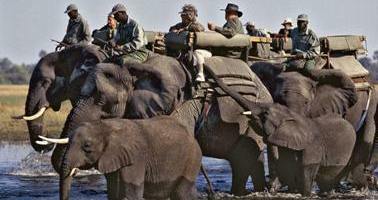 Each country provides a somewhat different safari experience. The table below will give you a good indication of popular destinations, and sights to see in the respective countries.